The New Jersey Bill Needs Support! Please check out the link below to help us advocate! Music Therapy is the clinical and evidence-based use of music interventions to accomplish individualized goals for people of all ages and ability levels within a therapeutic relationship by a credentialed professional who has completed an approved music therapy program (Scope of Music Therapy Practice, 2015). In other words, music therapists in New Jersey use music and music-based experiences to improve the quality of life for residents of the state. Music Therapists are independently certified through the Certification Board for Music Therapists after completing a bachelor’s degree or higher in music therapy, or its equivalent, from a program approved by the American Music Therapy Association, 1200 hours of supervised clinical work, and passing the national board exam. A qualified music therapist will hold the credential “MT-BC”. Bill A2183/S1687 is legislation that will provide New Jersey state licensure for board certified music therapists through the Division of Consumer Affairs in the Department of Law and Public Safety under the State Board of Medical Examiners. Why are we asking you to support A2183/S1687? Ensures protection for the public by requiring individuals to meet state and national standards if individuals present themselves as music therapists. State licensure will help ensure that New Jersey residents will have access to music therapy services by personnel who are trained, equipped, held to a high standard of ethics and professional practice, and demonstrate competency through board certification and continuing education activity. In programs with state oversight such as special education, Medicaid waiver funding, and even private insurance, regulations often require a form of official “state recognition” of a credential in order to support professional services. Official state recognition of the MT-BC credential will help healthcare facilities, which rely upon state regulations, address the confusion regarding the difference between music therapists, music practitioners. music thanatologists, and other non-music therapy musicians in healthcare. For more information about music therapy, please visit the American Music Therapy Association website, www.musictherapy.org and the Certification Board for Music Therapists website, www.cbmt.org. 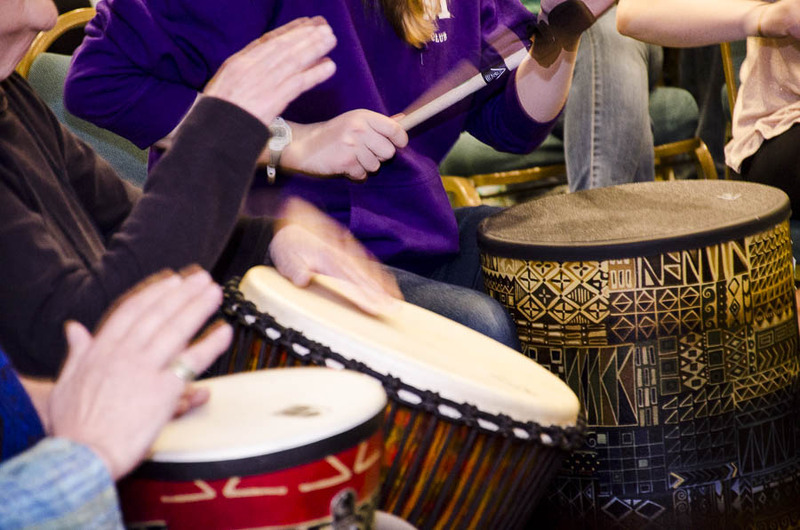 Montclair State University’s music therapy program, now in its 48th academic year (est. 1970), is the only music therapy program in the state of New Jersey, and offers both undergraduate and graduate degrees in the field. Approved by the American Music Therapy Association (AMTA), the program prepares graduates to become Music Therapist-Board Certified (MT-BC) via successful passage of a standardized, national exam administered by the Certification Board for Music Therapists (CBMT), subsequently maintained via continuing education in 5-year cycles. A2183/S1687 recognizes AMTA and CBMT as the national bodies to establish music therapy education and training standards then certification and oversight of continuing education requirements, thus providing for consumer protection. MSU currently has approximately 45 undergraduate and 25 graduate students enrolled. Graduates of these programs that have remained in the state, are employed in New Jersey public or private hospitals, nursing care facilities, rehabilitation treatment centers, schools, developmental centers, end-of life care facilities, and elsewhere, as well as in private or consulting practices. In addition, many graduates provide supervision and mentorship to current MSU music therapy students undergoing clinical training. Licensing music therapists will benefit NJ by providing an incentive for graduates to remain in NJ and to serve the public. It may be estimated that less than half the graduates in the last five years have remained in NJ. 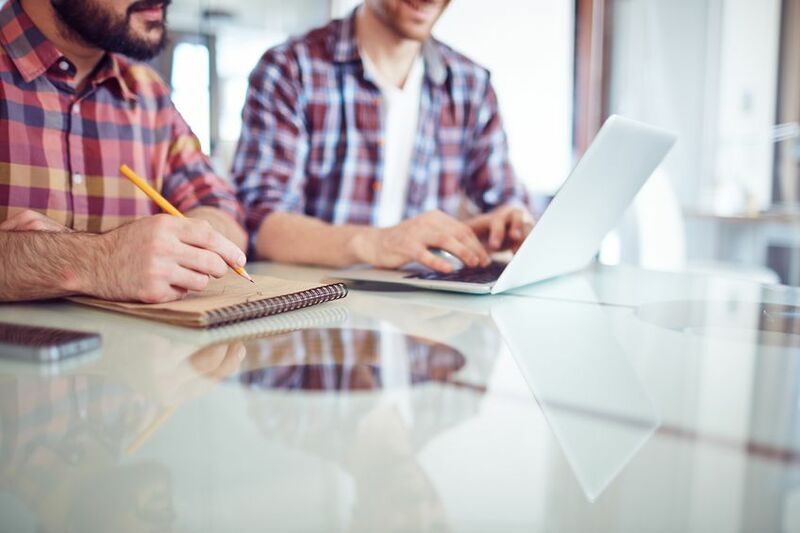 State recognition will likely add greater legitimacy to the practice in the minds of administrators of healthcare and school facilities, as well as in the minds of the general public. As a result, state licensure of music therapy would provide greater access to music therapy services for the public in NJ. MSU is also committed to providing music therapy services to the public. On campus music therapy is provided at the Center for Autism and Early Childhood Mental Health and at the Ben Samuels Children’s Center. In addition, MSU is partnered with nationally-recognized healthcare systems such as Atlantic Healthcare, Hackensack, and Barnabas, through which music therapy services are offered at numerous locations. A music therapy license will provide consumer protection, support Montclair State University students and degree programs, and provide improved access to music therapy services across a broad spectrum of ages and disabilities.